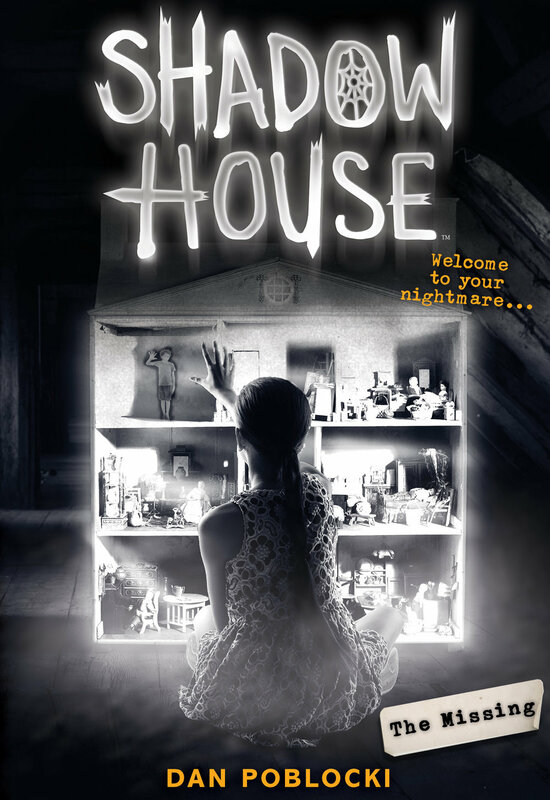 A NEW SHADOW HOUSE BOOK! I've been keeping a secret . . . There is a fourth Shadow House book coming out in August 2018! The title is THE MISSING, and it's a stand-alone story set in the world of Shadow House with a whole new cast of mysterious characters. If you pay close attention, however, you might see some familiar faces from the original trilogy. Check out the cover here, and be sure to pre-order your copy from your favorite bookseller today!